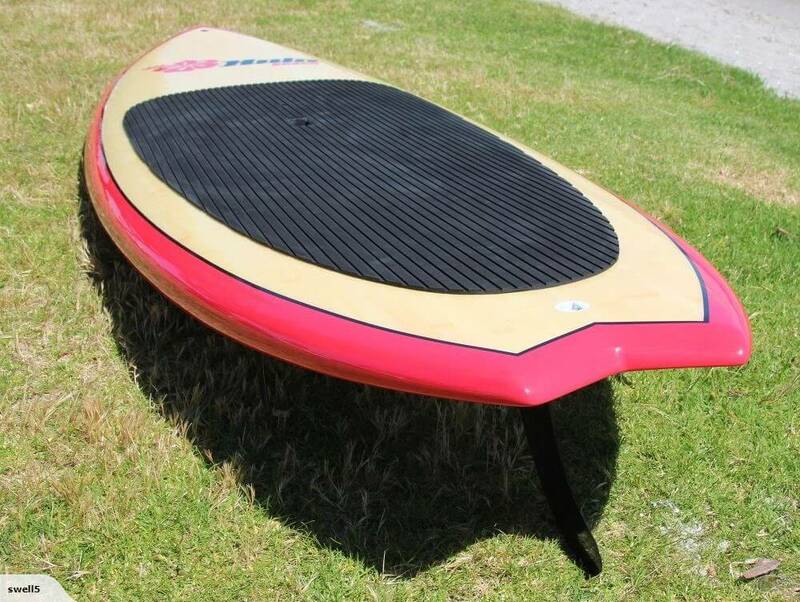 Great to ride at 32” wide, 9″6 long. 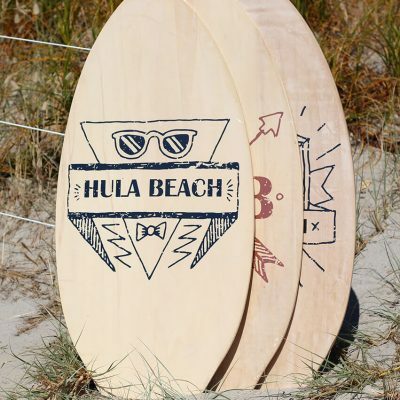 Hula Beach Coastal Explorer board offers a even blend of responsive turning, great acceleration, This board is great in small to med size waves. 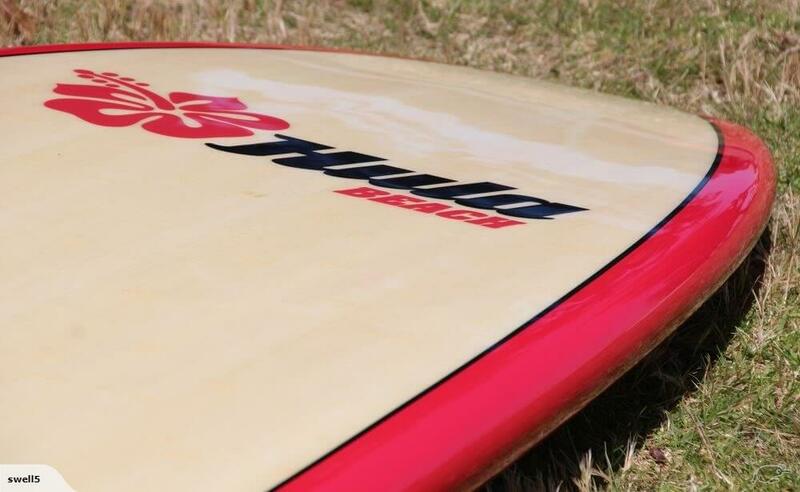 Get off that bigger board and take your riding to the next level. 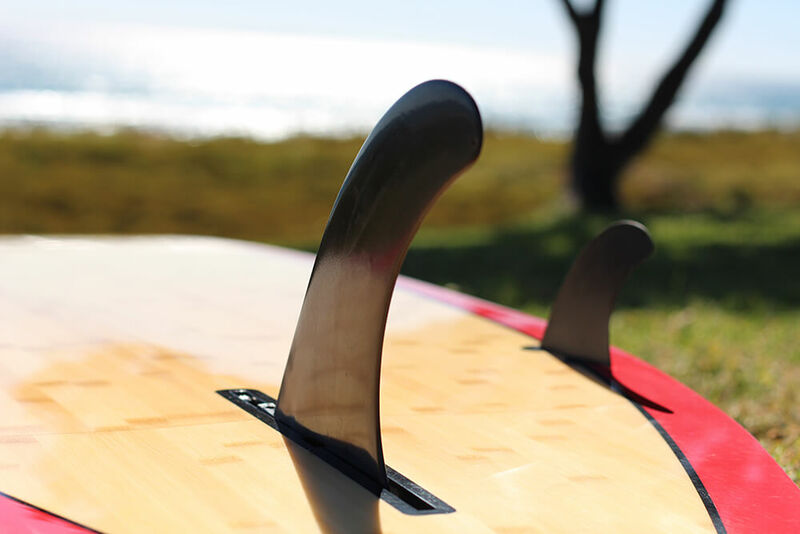 The bottom shape has a small-concave nose, a very slight V in the center section and swallow tail for fast rail-to-rail performance and speed in low-to-moderate waves. 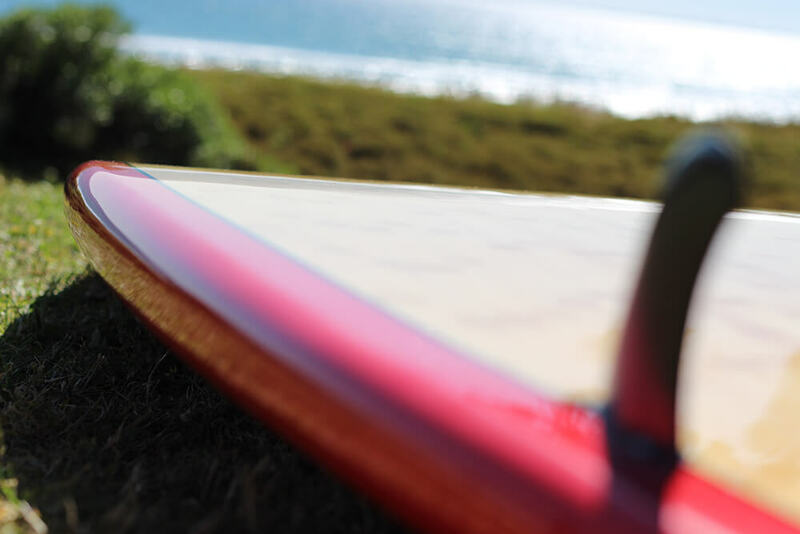 The rail outline curve and rocker make them perfect for beach breaks,points and harbours and for getting the absolute most out of less powerful waves. 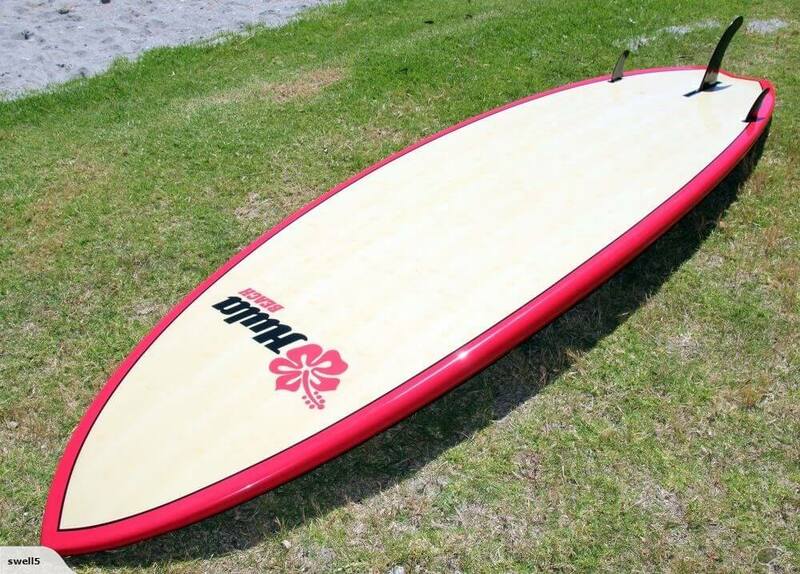 Can be ridden as a Thruster or single fin set up. 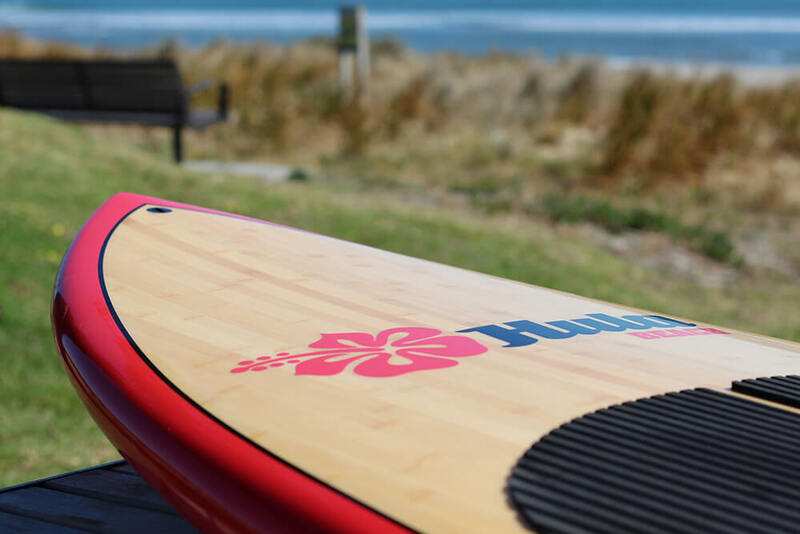 This is a great board to take you from beginner to advanced riding in a all round package. Wood inlay and Hi Gloss finish. 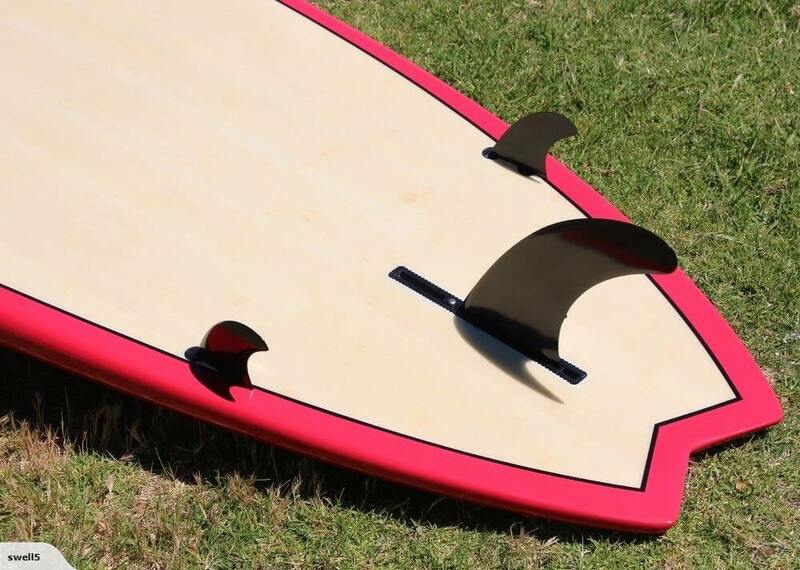 Great looking board. You will love the ride….